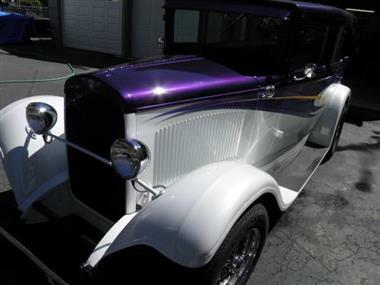 1929 Dodge Sedan 4 door Street Rod. 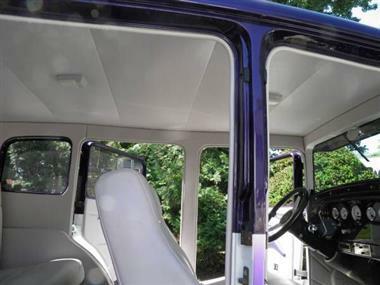 Professional build, all steel except for fiberglass running boards. 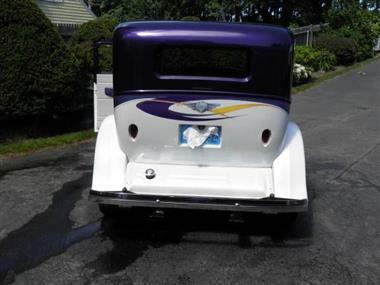 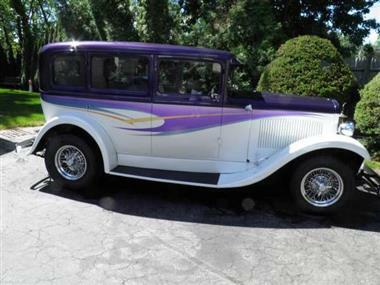 327 chevy engine, th350 trans, 8 mustang rear, disc front, drums rear, pw and shaved doors, AC, 4 new tires on wire wheels, nicely done metal infill on roof, boxed frame, and beautiful white leather interior and carpet flooring.